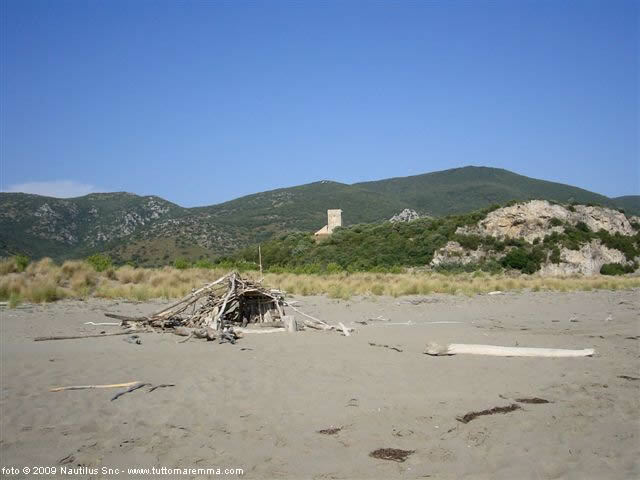 Beaches in Magliano: a travel guide about the beaches in Magliano (Cala di Forno and Collelungo), with photos, tips and map. 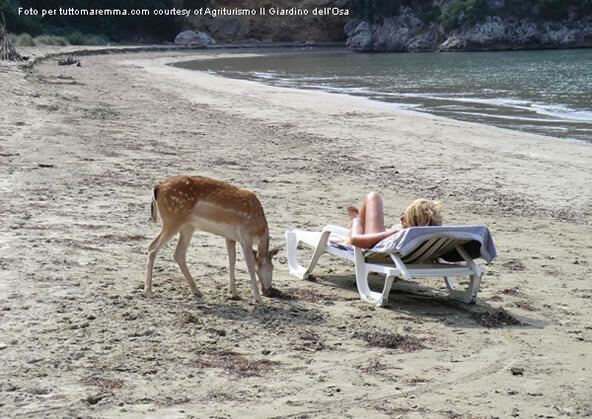 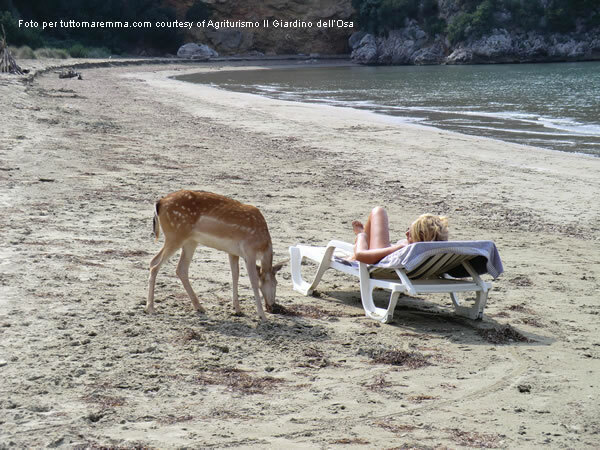 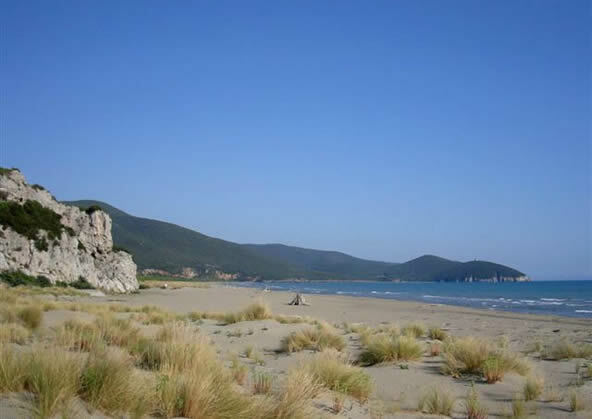 On the coast of Magliano in Tuscany you can discover two wonderful beaches: Cala di Forno Beach and Collelungo Beach. 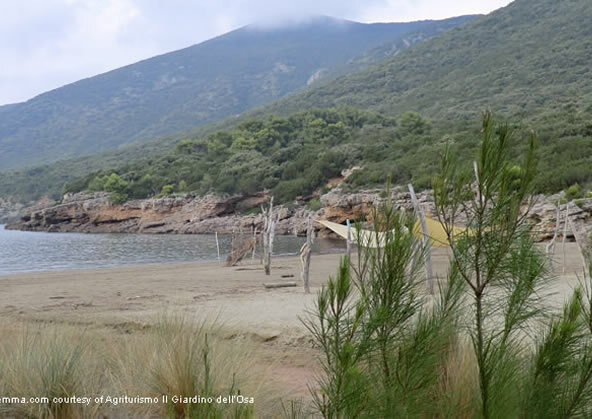 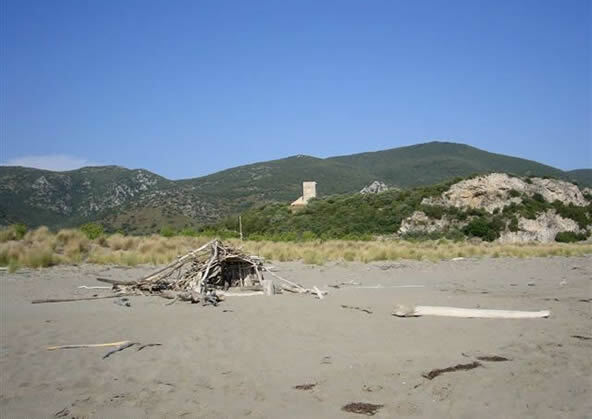 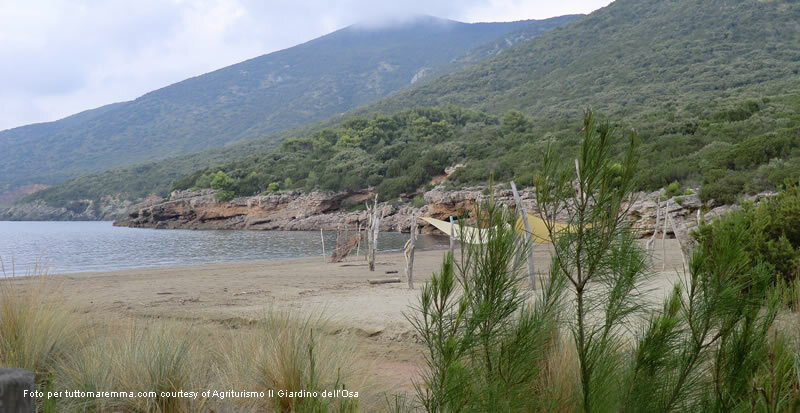 They are two special beaches for their unique location within the Natural Park of Maremma. 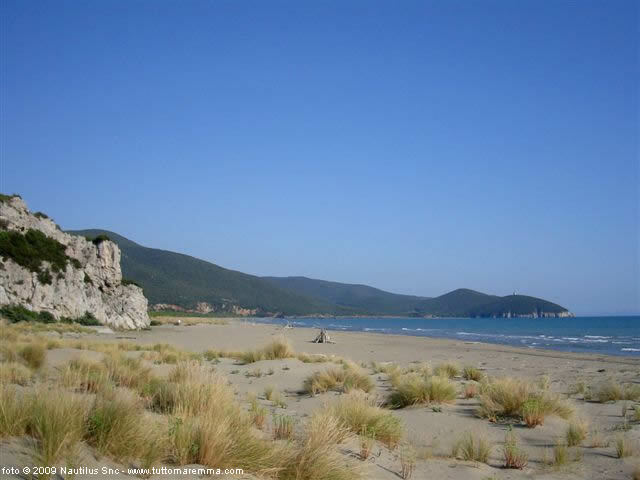 Both beaches are protected and reachable in just a walk of 20 minutes.